Follow Me Construction and Home Maintenance provides tree, brush and yard services for the entire Kansas City area. 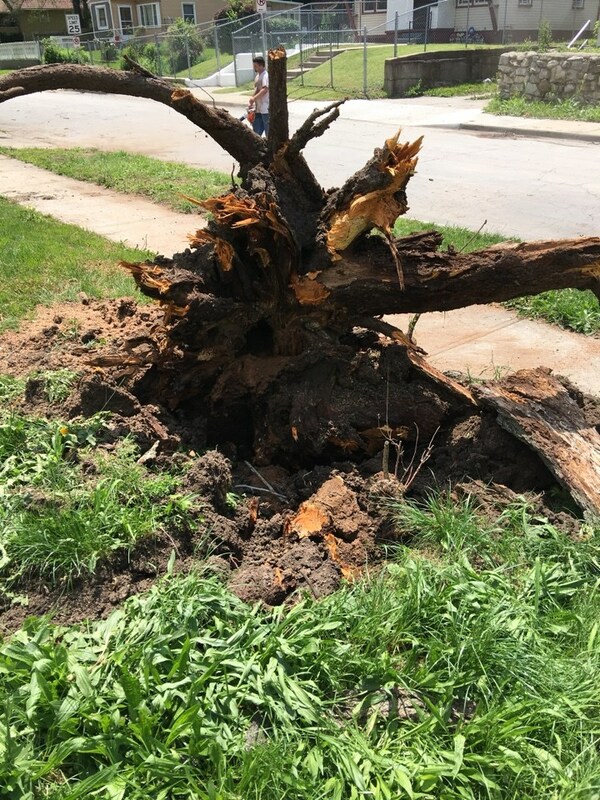 No matter whether you need a tree removed, dangerous limbs trimmed back, crown reduction, or storm damage repairs, you will find our prices reasonable and our professionalism unmatched. Living in Kansas City brings all sorts of weather! Severe storms, hail, wild winds and even tornadoes can shape our home and landscape. FMC will react quickly when storms prevail; let us be your first choice. We promise to be good stewards of your land and landscape. We are friendly and ready to serve. We are licensed and insured to keep you and our technicians safe. Call us at (816) 844-9757 today to set up a no hassle appointment or hear more about our services!